A Step-by-Step Guide to the Ultimate Fat-Burning Diet Plan! With customizable daily meal plans, you'll learn how to adapt the ketogenic lifestyle to suit your own needs and tastes. 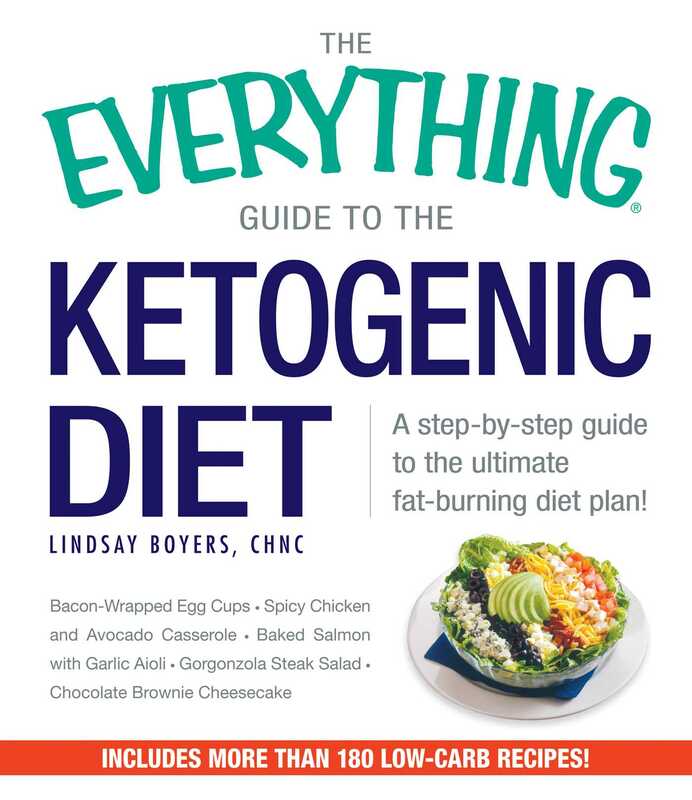 If you're looking to lose weight, improve your energy, and never feel deprived with flavorful, natural whole foods, The Everything Guide to the Ketogenic Diet has you covered.